Happy new year to you from all at Foxholes Farm Shop. Welcome to Foxholes Farm Shop Mid Summer Newsletter. Finally it would appear we are enjoying our first serious taste of the summer sun. Welcome to Foxholes Farm Shop Summer Newsletter. Finally the Summer is here and the sun has begun to show it’s smiling face. 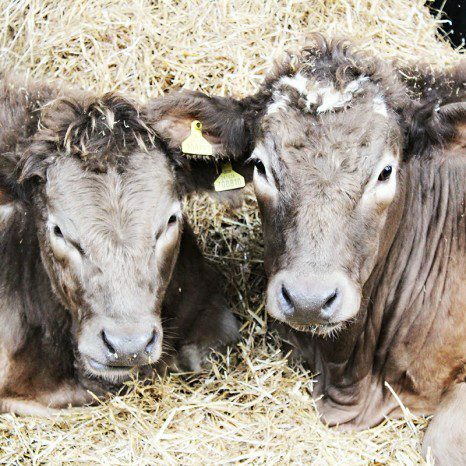 Welcome again to Foxholes Farm Newsletter. I understand that by ticking this box and submitting this form, I consent to Foxholes Farm contacting me by email or phone in order to process my enquiry. Foxholes Farm will not pass your details onto other companies or third parties.